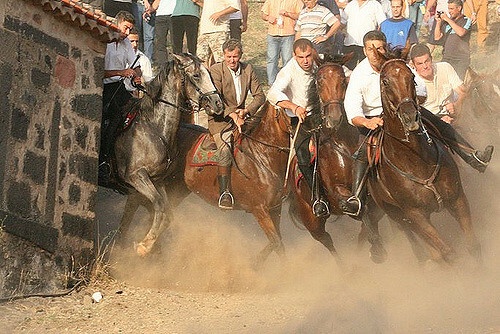 S’ Ardia is one of the most fascinating events in Sardinia. 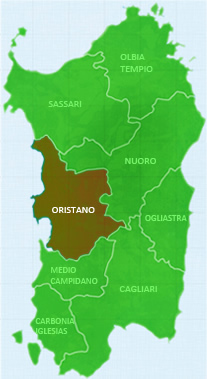 It takes place in Sedilo, a small village of 2000 inhabitants in the province of Oristano. 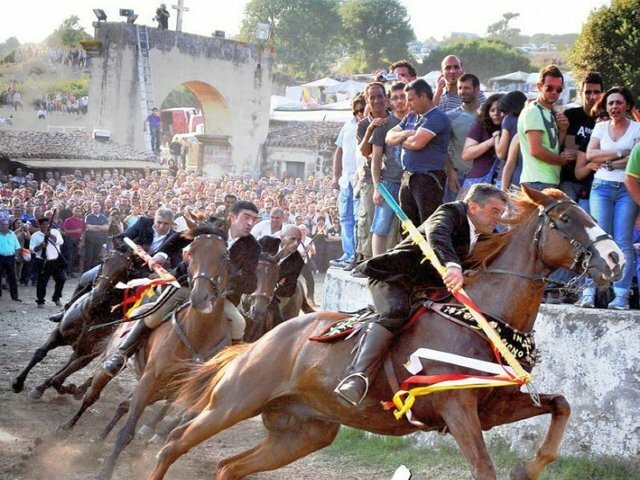 The spectacular race rides around the church of San Costantino to which every year around 100 knights participate. 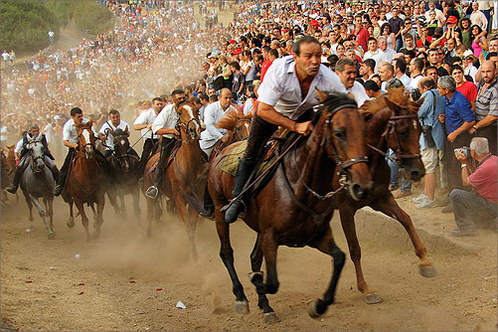 It takes place on the evening of July 6th and is repeated in the morning of July 7th. 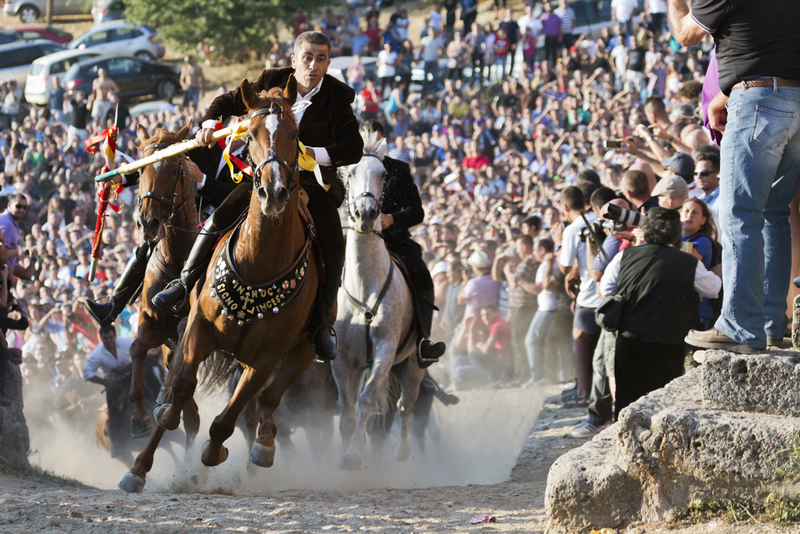 The head-runner and the two riders will thus have the task of defending the “pandelas” from the other riders who represent paganity. 18h30: At the Sanctuary of San Costantino: beginning of S’ Ardia accompanied by Sedilo riflemen and Monastir musical band. 18h30: Solemn Vespers and procession of St. Constantine, with the presence of the Bishop of Alghero-Bosa, Mauro Maria Morfino. By bus dicrect bus from Alghero, Olbia, Sassari, Nuoro and Cagliari. 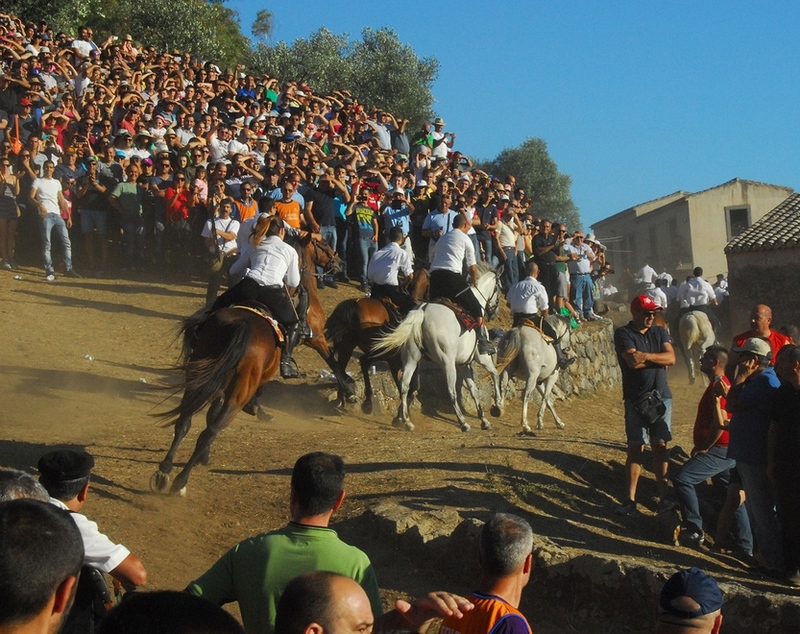 By car: from the main road in Sardinia – the SS 131 Carlo Felice – connecting Oristano to the main cities of the island.